In the era of #MeToo, why the Singapore Girl no longer has a place. Last night here in the UK, Channel 4 television broadcast a documentary entitled “The World’s Most Luxurious Airline”, ostensibly about Singapore Airlines new First Class Suites product in their A380. It covered some interesting aspects of their service, including scenes with Special Services ground personnel at Heathrow, the views of some industry bloggers as well as candid interviews with some passengers. There was also a behind the scenes look at some of the manufacturing of the seat in South Wales, by Zodiac Aerospace, as well as a short interview with a senior Singapore Airlines Executive talking about the new product. However they also gave access to their cabin crew training school, specifically focussing on the appearance and makeup of their new recruits. They heavily promoted the image of the “Singapore Girl” as a demure, almost subservient, but highly trained flight attendant, there to make the experience of the mainly white, male passengers, more pleasant. I find this surprising on many levels. This programme clearly had the blessing of Singapore Airlines; there was no way that the programme makers would have had this level of access without their permission, potentially even editorial control. So given that this was essentially an advertorial, to focus on such an out-dated, almost misogynist view of cabin crew was surprising, but also deeply uncomfortable. Singapore Airlines cabin crew are highly trained – that’s a fact. I have flown with them and the service that they provide is phenomenal, so to focus on the fact they’re intended to be “pretty” I think is exceptionally demeaning. Not only to them, but to all female cabin crew. Of course all uniformed services need some level of appearance and grooming standards. Nearly every airline in the world has one. 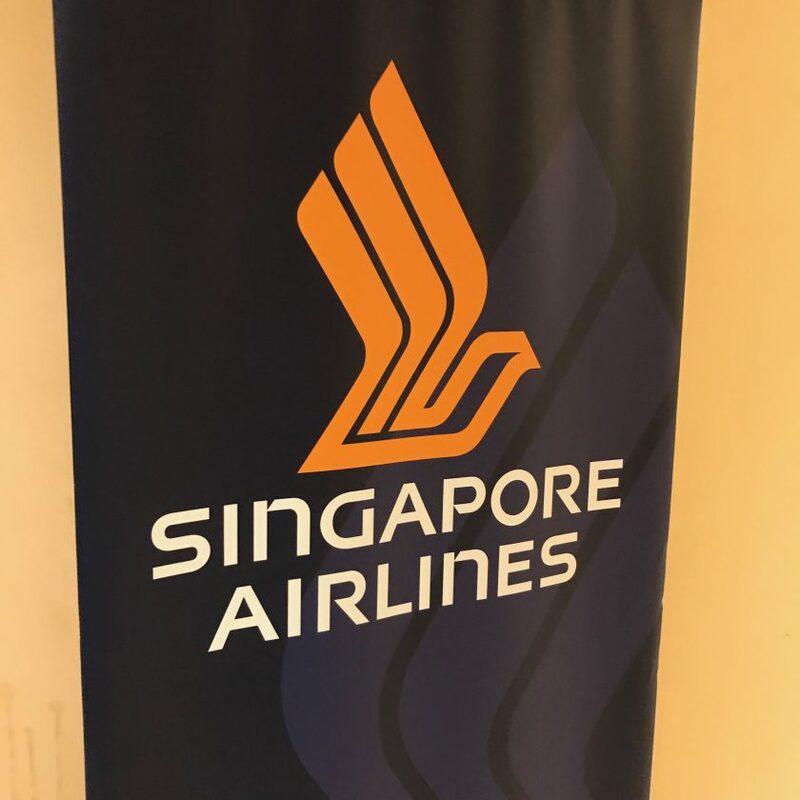 As if Singapore Airlines didn’t emphasise the point enough, the member of staff that they interviewed even went on to explain that if a member of crew goes on maternity leave, they’re expected to return to their previous size when returning back to work. He we are, living in a world where women from all over the world have been afraid to speak out against sexualised and hostile work environments, and we have an airline promoting the fact that the image of their crew from the 1970s remains. Singapore Airlines could promote their female crew as leaders in in-flight service and safety. As trained sommeliers and chefs; guiding their passengers through the best in class service in the sky. But they didn’t. I do recognise that we live in a diverse global environment where people have different views on gender. However, globally reinforcing prejudice as Singapore Airline are doing is simply wrong. Surely it’s time for them to ditch the Singapore Girl entirely and provide a 21st century version that people can aspire to instead? Next Post: Norwegian plans further growth from London ahead of expected losses. you would think it is only a matter of time before people start to speak out on this. I don’t think Singapore are the only ones with dark ages views on women and what they can and can’t do. The same goes for the men, they have to maintain their weight and are weighed regularly. However that was not shown on TV. We need to so this as well, surely? ?